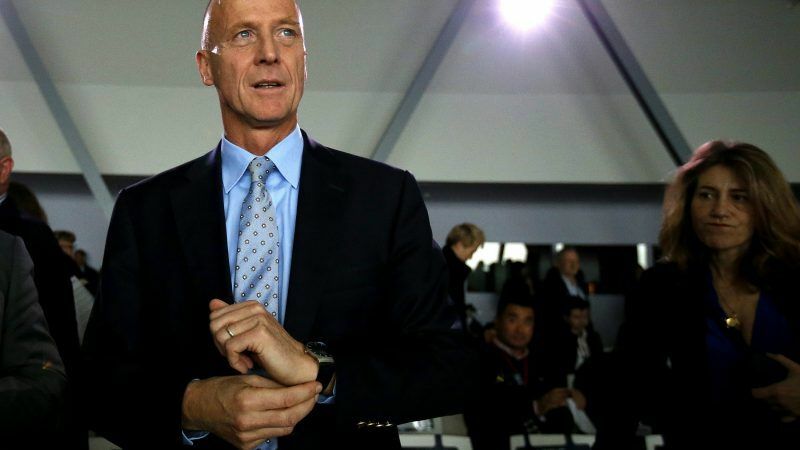 Tom Enders, Airbus CEO, said at stake was not just the Galileo satellite programme, the EU’s €10 billion programme to develop a rival to the US Global Positioning System, but the continent’s ability to protect itself. Graham Peters, chairman of trade association UKspace, said Britain was already losing work on Galileo as European consortia forming to bid for new contracts were choosing not to include UK companies. “The European Commission is basically saying we might become a third country (non-EU country) and as a third country there are particular activities we cannot do which are related to security,” Peters told Reuters. Peters said one contract currently up for grabs was the Galileo Ground Control Segment – potentially worth €200 million where the prime role may be shifted out of Britain to a site in another EU country. 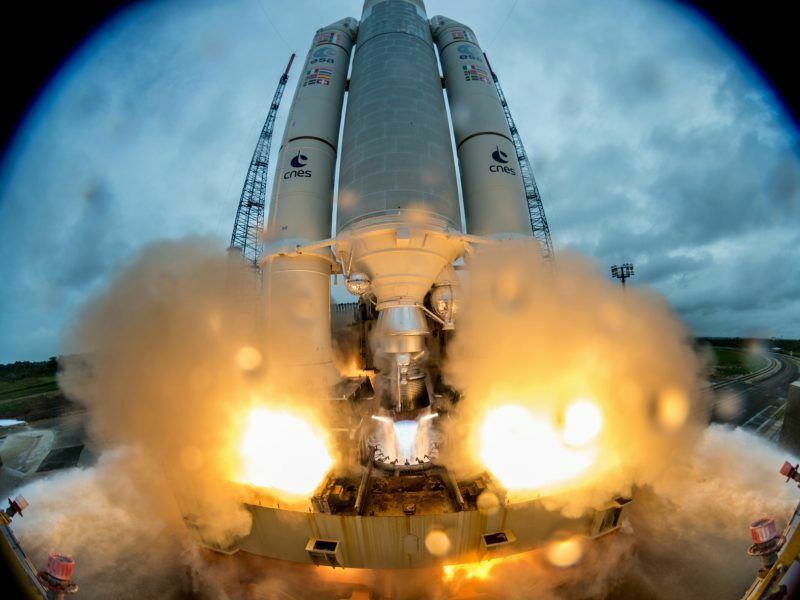 Among the companies that work on Galileo through UK units are Airbus, which is Britain’s biggest space company and the majority owner of SSTL, a Surrey, England-based company which makes satellites for the Galileo project, as well as CGI and QinetiQ. 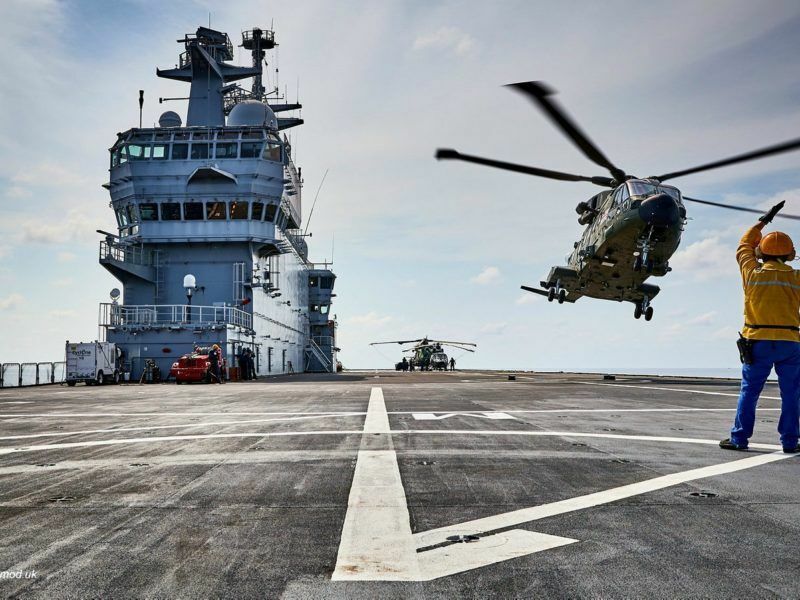 Britain wants to agree a defence and security treaty with the EU before its leaves the bloc in March 2019, Prime Minister Theresa May told the Munich Security Conference on Saturday (17 February). Britain has to date received a work share of about 15% on Galileo. Its space industry is considered a success story: it is growing four times faster than the rest of the UK economy and the country has a 7% share of the global space industry. 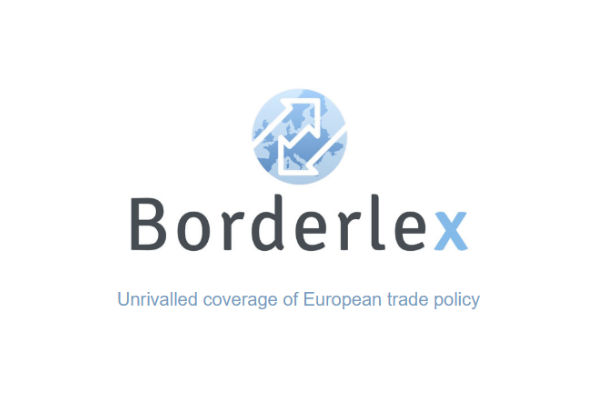 Enders said Britain should not be locked out of access to Galileo encrypted services or industrial participation during the transition phase, the period that follows the UK exit from the EU in 2019, and called for a long term solution to be found. Airbus’s Enders said in his statement that there was also a need for clarity on Britain’s participation in the EU Earth observation programme Copernicus.